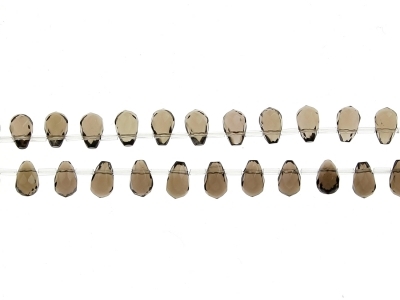 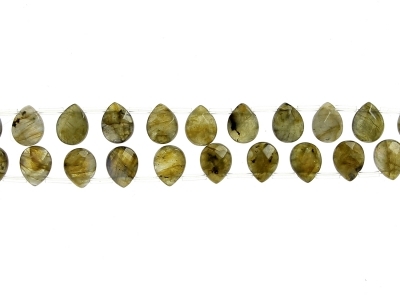 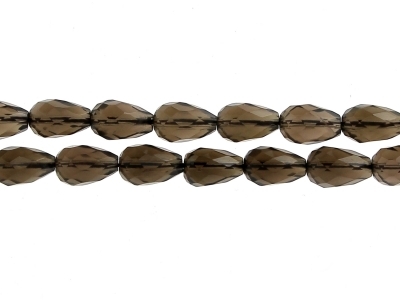 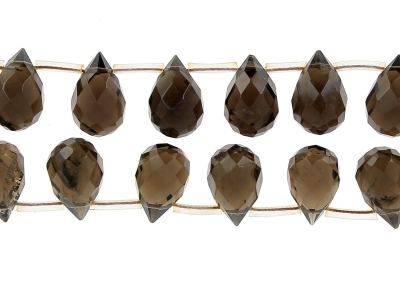 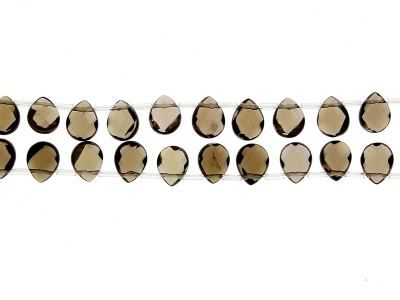 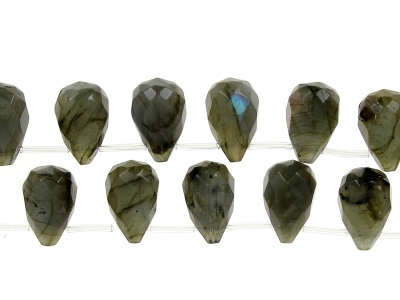 String of Faceted drops L/D SMOKY QUARTZ 12X8 mm. 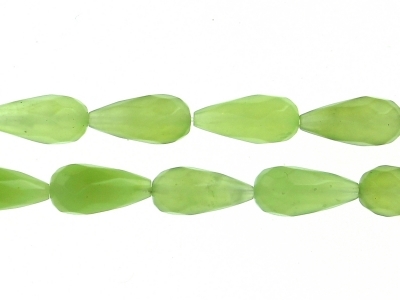 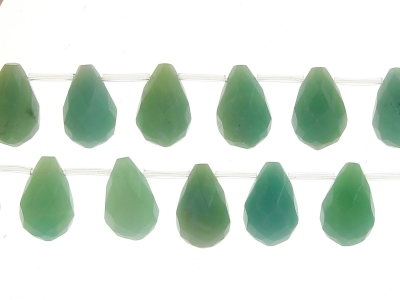 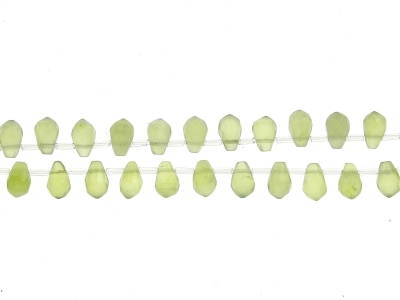 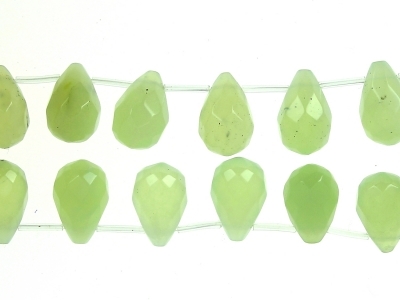 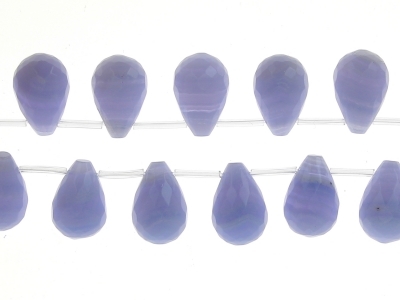 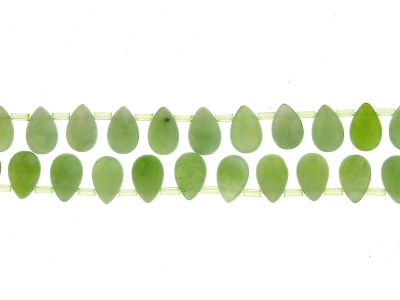 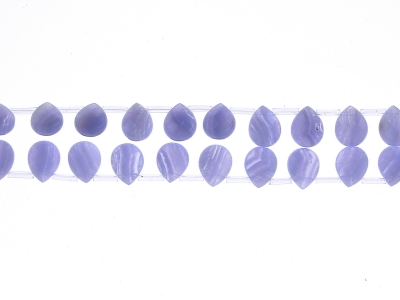 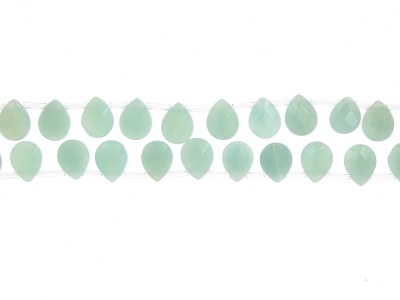 String of Faceted drops L/D NEW JADE 20X10 mm. 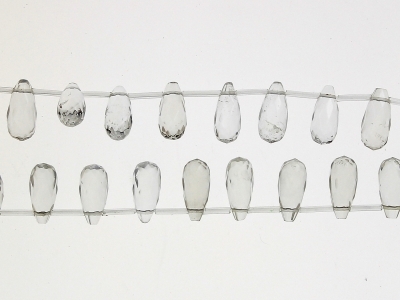 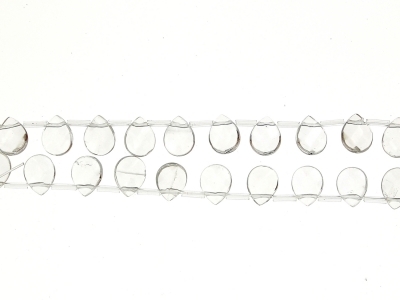 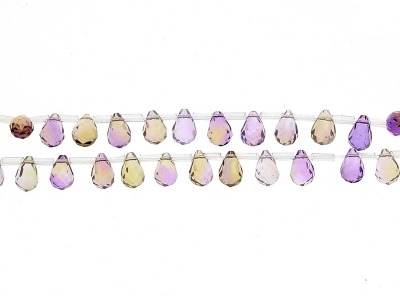 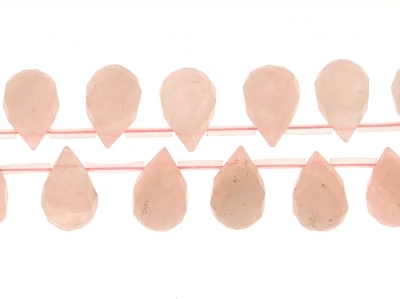 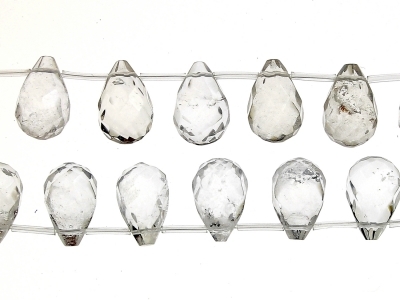 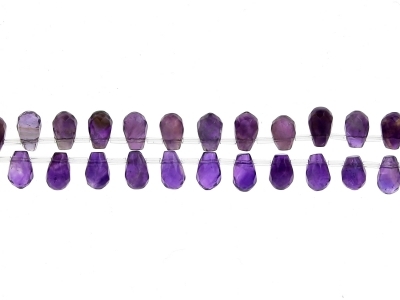 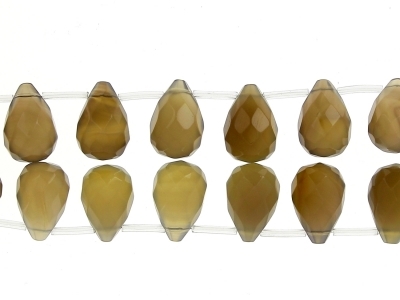 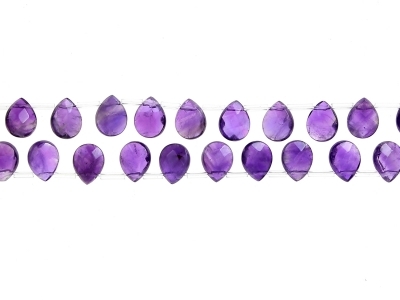 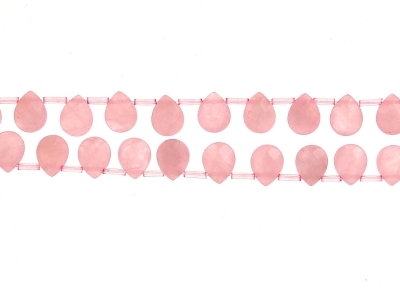 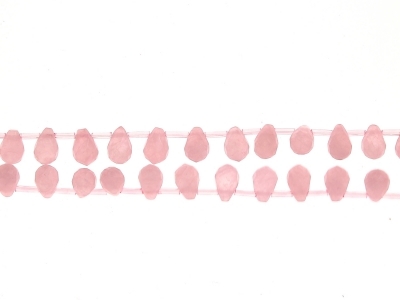 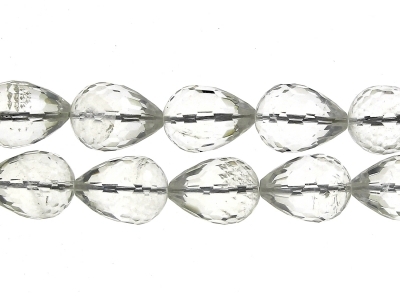 String of Faceted drops L/D ROCK CRISTAL 20X15 mm. 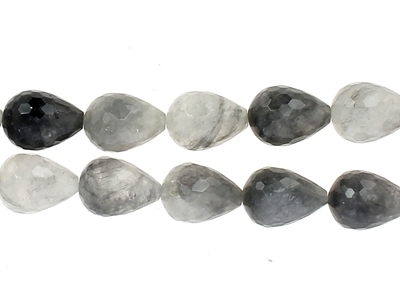 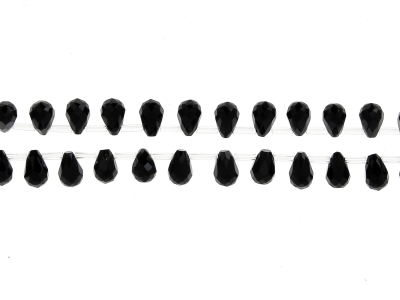 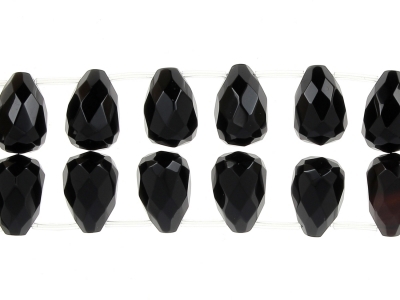 String of Faceted drops BLACK RUTIL QUARTZ 20X15 mm.